HOT!!! 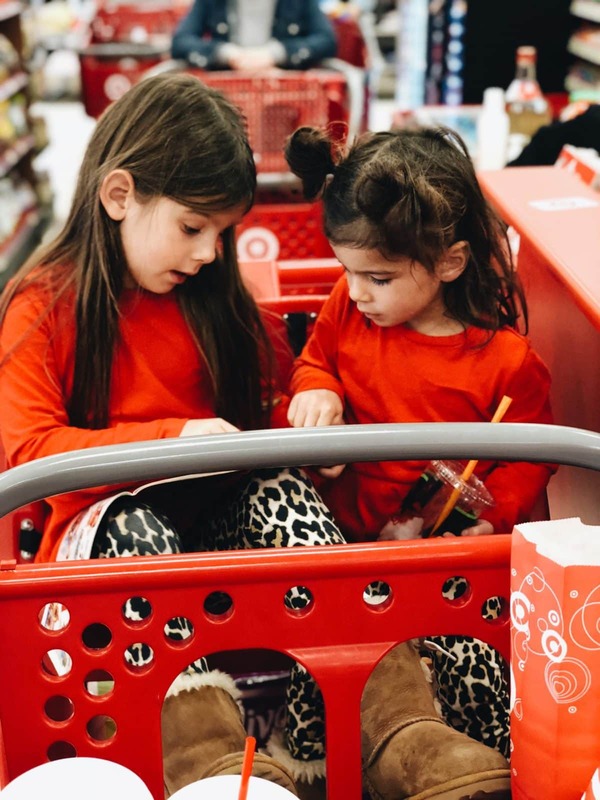 Best prices ever on Cyber Monday stroller deals! Eeeeek!! We found INSANE deals on some of of our very favorite strollers- including the BOB Revolution and the City Mini! These are two of our favorite strollers of all time EVER and two of the most popular strollers on the market. So if you've been patiently waiting for a stroller deal, TODAY is your day!! Right now you can get the BOB Revolution Flex 2016 in green, blue, orange or black for 30% off!! I absolutely swear by this stroller for running and for any rough terrain. It's super durable, has great suspension, and a really nice big sunshade for baby! 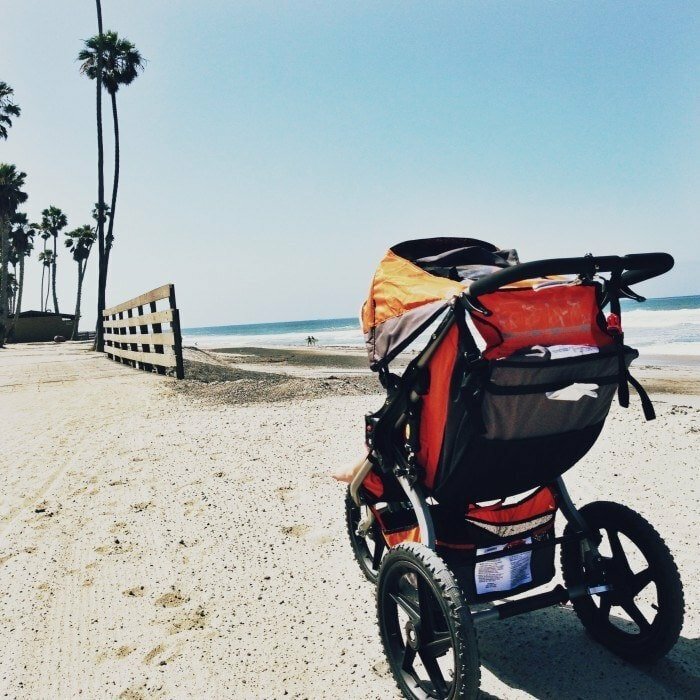 This is the only stroller I'll take to the beach, because the rest get stuck in the sand! You can also get the City Mini 2016 in black for 31% off-which is the lowest price EVER! 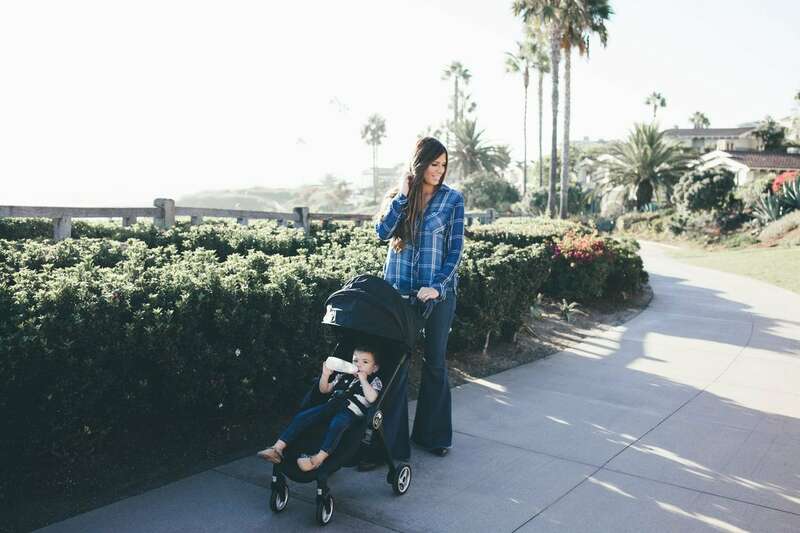 The City Mini is basically the Cadillac of travel strollers and it's our #1 choice for parents on-the-go! We LOVE this super lightweight stroller for it's one-hand quick fold and amazing quality push and glide! Another stroller we're obsessed with is the City Tour (pictured here) and it's on sale for $127.92 (reg $199.99) –LOWEST PRICE EVER!!!! The City Select stroller is on sale for $428.97 (Reg $529.99!) That's $101 OFF of pure baby stroller goodness! The City Select Double is on sale for $594.97 (Reg $699.99) $105 OFF? We'll take it! This is perfect for a growing family! Also if you've been dying to get the City Lux (pictured here) it's on sale for $534.99. This is usually $629.99 so you're definitely getting a good deal!! 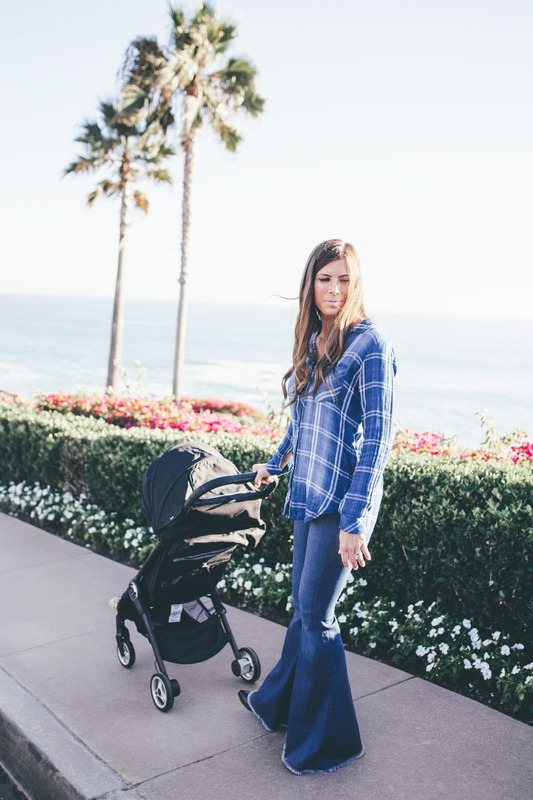 The City Lux is a super nice brand new stroller with a couple upgrades like a brand new handle break that can gradually break if you're going down a hill, more luxurious fabrics, it folds 30% smaller than the City Select and it has an automatic lock so it's easier to carry. If you're looking for the City Lux second seat it's on sale for the first time at $169.99 (reg $199)!! 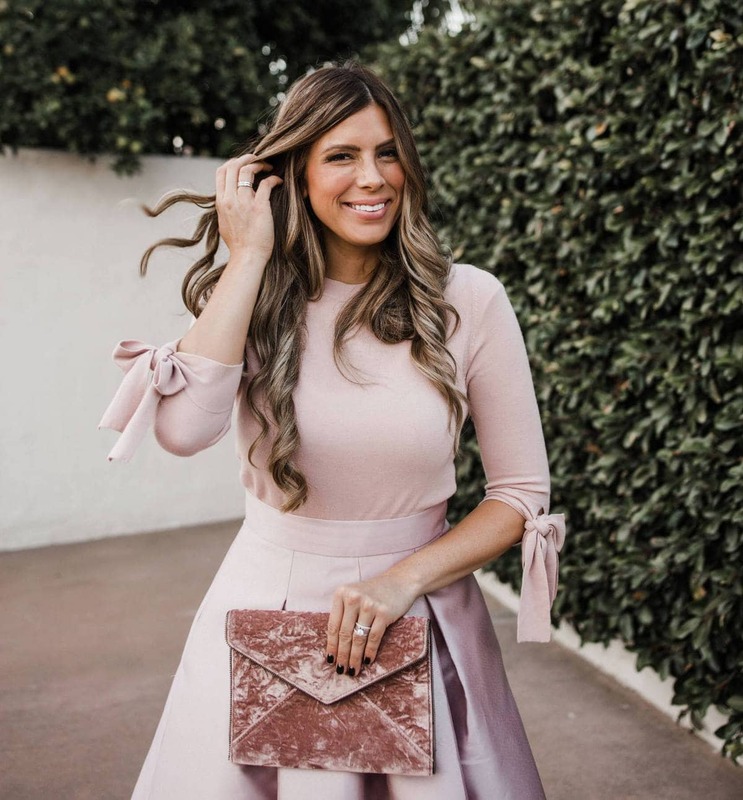 NO idea how long these Cyber Monday prices will last or how many are in stock at this price point, so grab your stroller quick if you've been waiting for a deal!! !